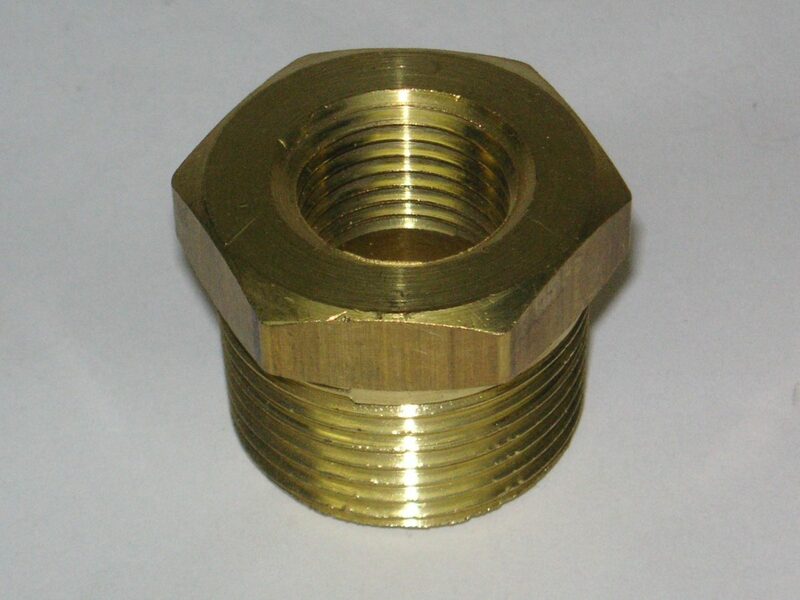 A wide variety of yellow brass pipe fittings and adapters for use in fluid power applications. Listed below are items stocked at Air Inc. Many other styles are available with a short lead time. If you don't see the style or size you need, please ask Customer Service!